He will train, mentor and push you, but most importantly – get you to where you want to be. Barry’s training technique is hard yet effective, combining his extensive experience and military background to get the best out of each client. 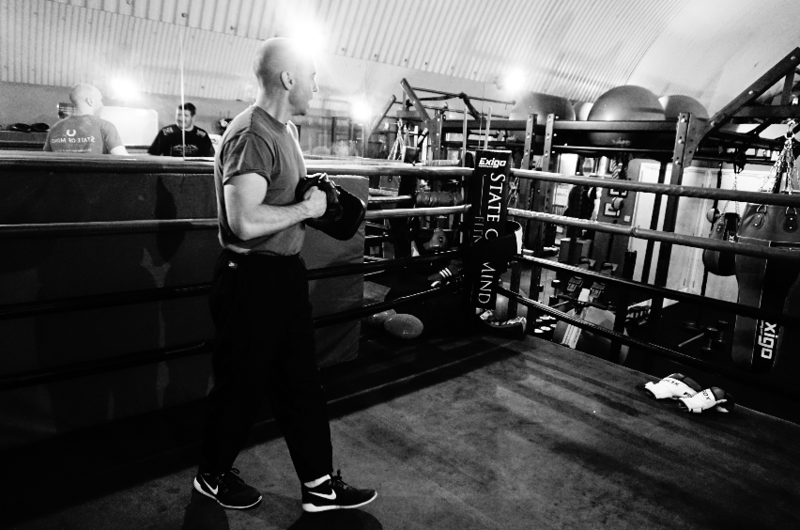 Barry is also a qualified boxing coach, with an incredible wealth of industry knowledge. He coaches, trains and mentors his boxers to achieve success and triumph at every step. Strengths – Fitness, boxing technique & pad work, self-defence and unarmed combat.